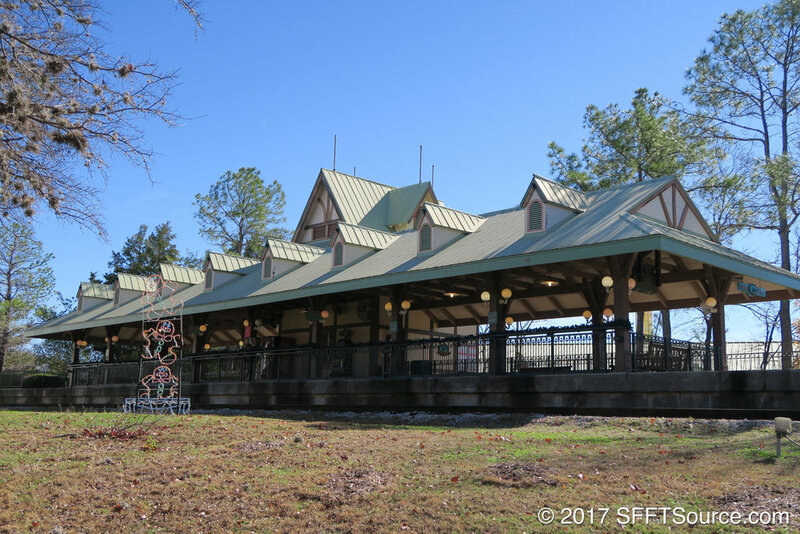 Der Pilger Bahnhof is one of two train stations featured at Six Flags Fiesta Texas. 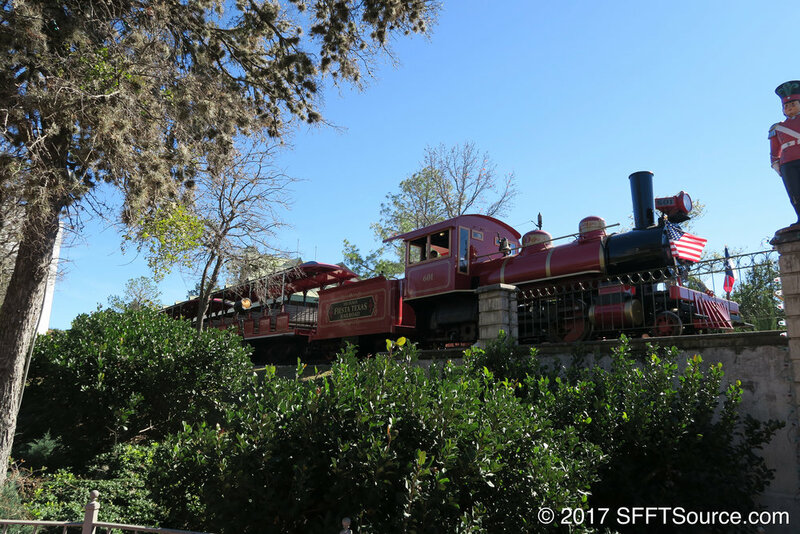 Located in Spassburg, guests can board the Fiesta Texas Railroad and take a calming journey through the park. 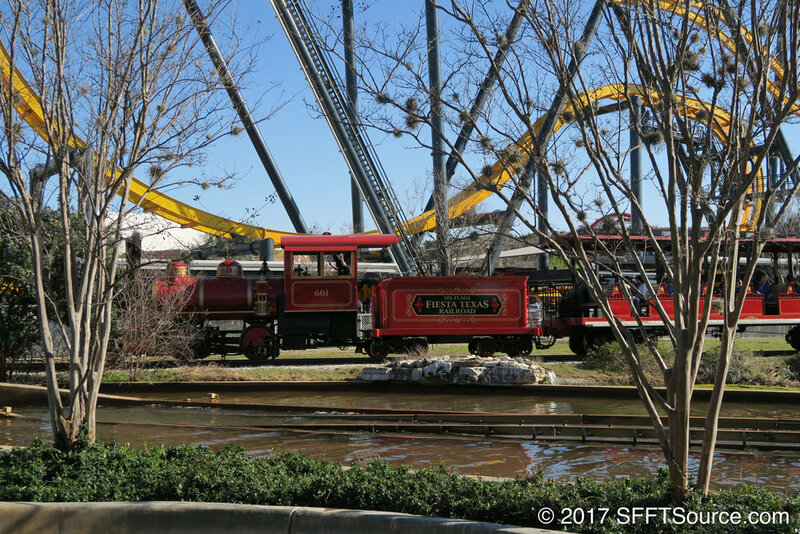 Halfway through, you can decide if you'd like to get off at Whistle Stop in Crackaxle Canyon or continue a full circuit back to where you started. 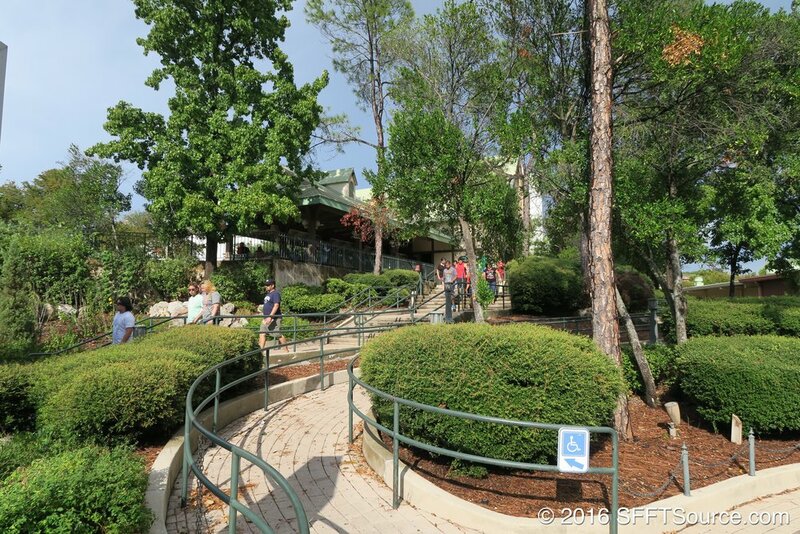 The ride is great for guests of all ages.